“Family first” is a motto many parents live by, and it’s true for clinicians, too. After all, your family is likely the reason you work so hard. Unfortunately, it can often be challenging to juggle your career and family life, but locum tenens offers a family-friendly alternative to permanent positions by making it possible to choose the hours and locations that work best for you. 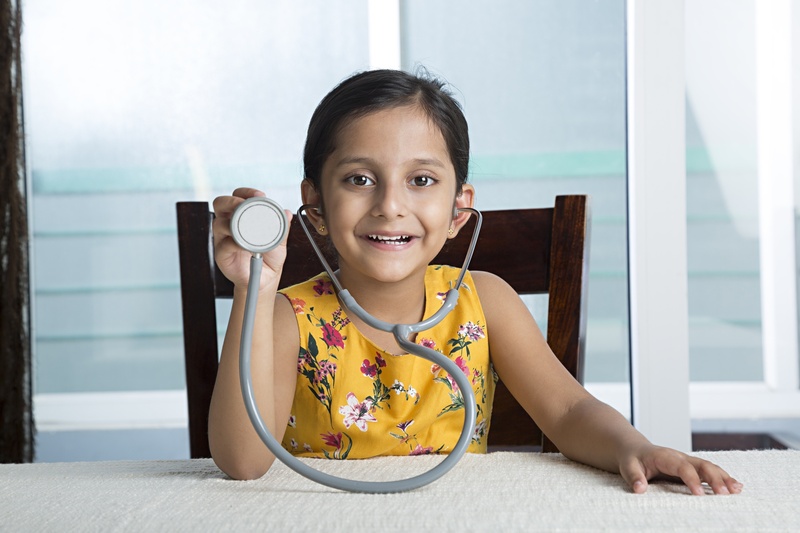 If you’re looking for a better way to balance your work life with your family life, here’s a closer look at some of the benefits of working locum tenens with kids. Your significant other plays a major role in your healthcare career. He or she has been with you through the tough times and celebrated your successes by your side. 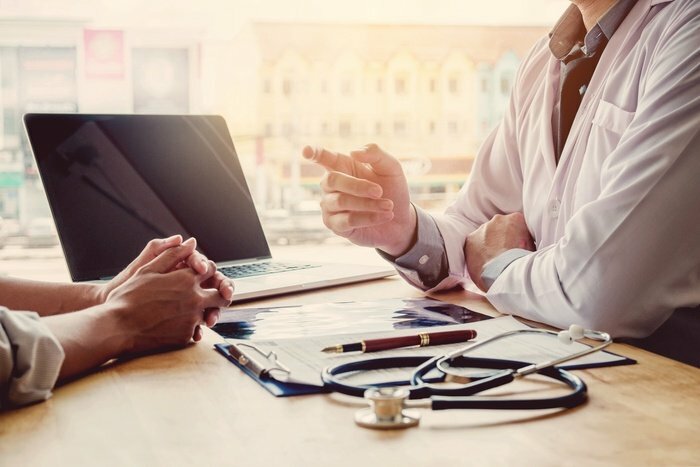 But when you first tell your significant other about potential locum tenens assignments, there are a few things they may want to know. And their understanding of this arrangement will help you make the right decision together. 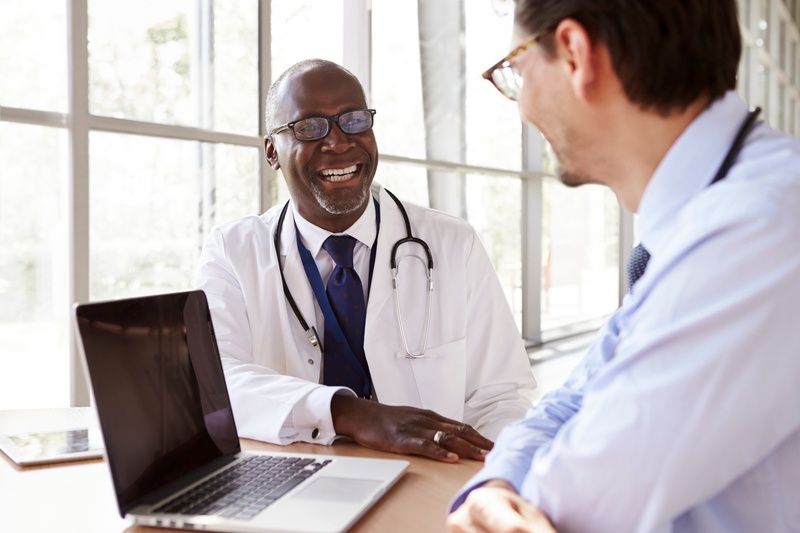 Fortunately, we’ve anticipated four questions your significant other may have about a locum tenens assignment so that you'll be ready with the answers. In honor of National PA Week, VISTA wishes to extend a sincere and tremendous thank-you to physician assistants everywhere. 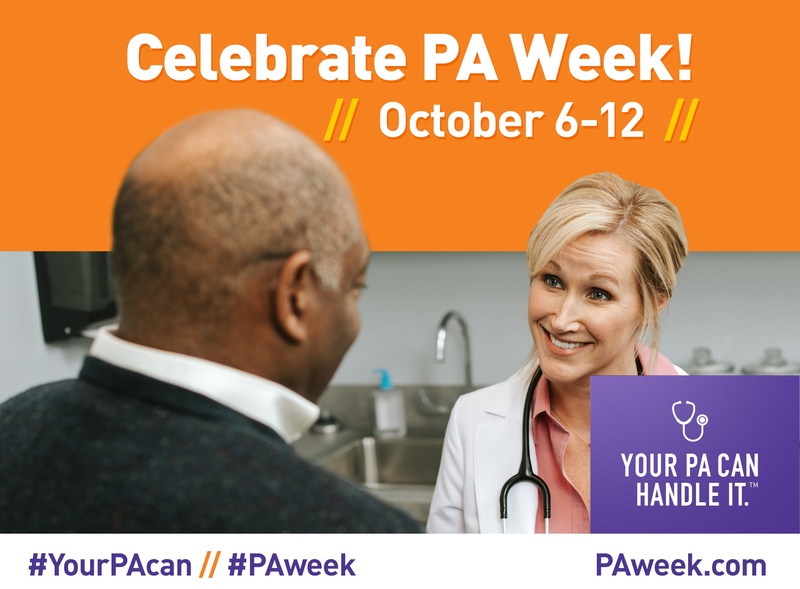 From October 6-12th, we’re celebrating National PA Week, which recognizes the PA profession and its contributions to the nation’s health. During PA Week, we hope you’ll have the chance to talk to a PA about what it is they do, and why they're proud to do it. We recognize even if you haven’t been treated by a PA before, there’s a good chance you will in the near future. There are more than 123,000 PAs working across the country—and according to the Bureau of Labor Statistics, the profession is expected to grow 37 percent between 2016 and 2036. One of the things locum tenens physicians enjoy most is the ability to live and work in new cities without committing to living in any one location permanently. This benefit allows physicians and their families to explore new places and potentially scout out their long-term homes. If you’re looking to try something new, gain flexibility, meet new people, or just earn extra money, locum tenens offers a multitude of possibilities. In previous posts, we’ve talked about how these positions are in high demand, offer better pay equity, and can double vacation pay. Today, we want to focus on the flexibility this type of work provides. Healthy living is important for everyone, regardless of whether you are working in a permanent or temporary role. But when you’re on assignment in a new location for locum tenens work, it can be difficult to stick to your healthy eating habits. But it’s still important to maintain a healthy diet while you’re away. 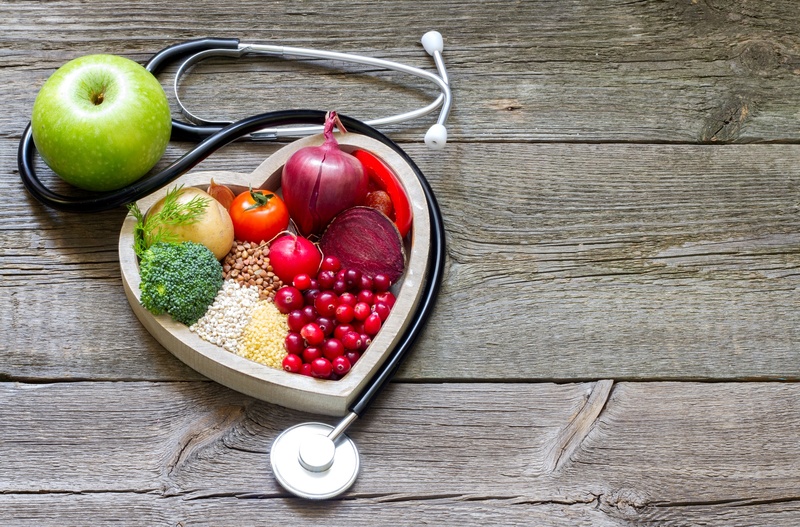 Follow these five travel tips to healthier eating when working locum tenens. If you are considering a locum tenens position, you probably already know that it can provide you and your family with the opportunity to live and work in locations you’ve always wanted to vacation. 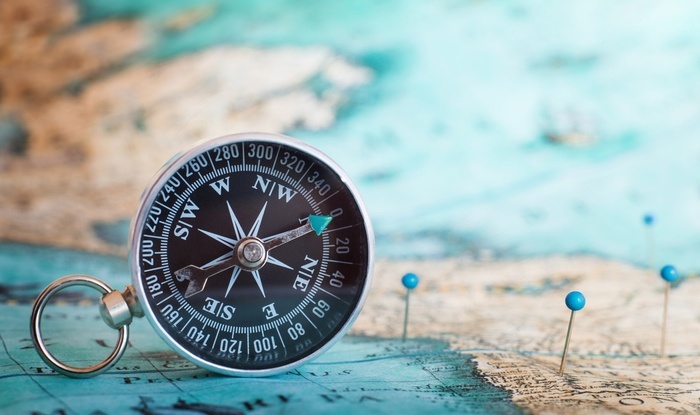 Those opportunities can, in turn, allow you to connect with local cultures in ways you simply couldn’t if you were to just spend a few days or even a few weeks there. VISTA recently sat down to talk with Dr. Mark Rholl, a recent retiree who worked locum tenens on assignments in various locations including Chinle, AZ , with the Northern Navajo, Ignacio, CO, and a rural site in Hana, HI. 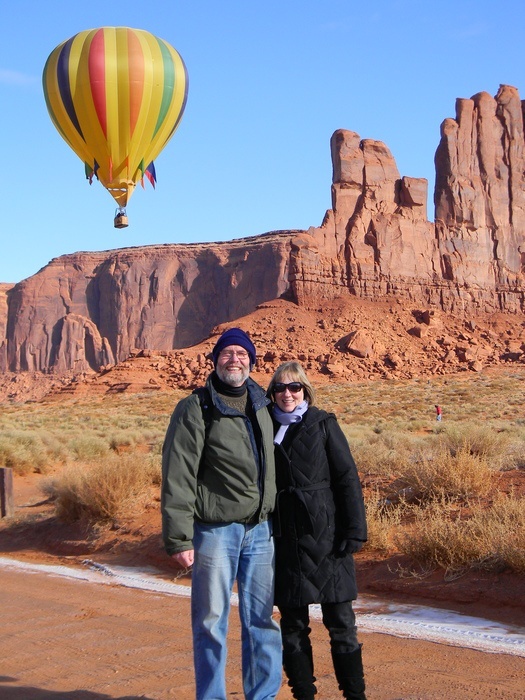 Below, Dr. Rholl and his wife, Carol, share in their own words how their experiences working locum tenens through VISTA from 2012 to 2018 gave them the opportunity to travel and interact with the communities they lived in.